Lady Alexandra Summersby is not your average society miss. 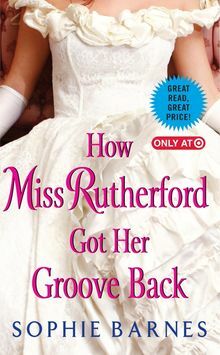 Not only is she more likely to climb a tree than she is to wear a dress, but she has also sworn off marriage. 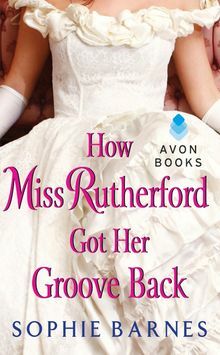 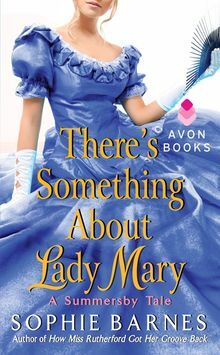 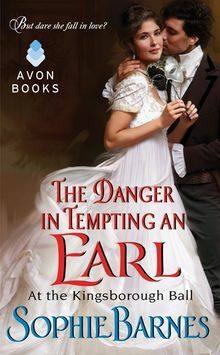 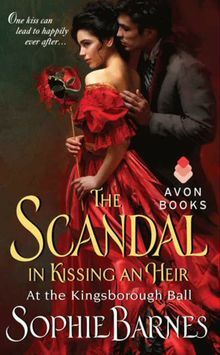 Alex loves taking chances, which is how she finds herself embroiled in a secret mission as she races across the country with the Earl of Trenton. 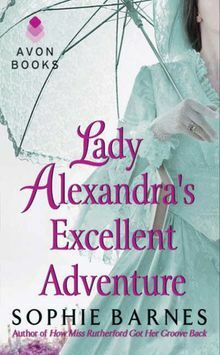 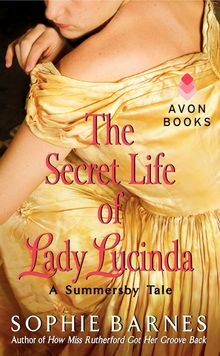 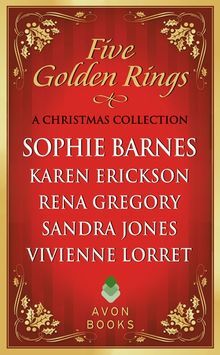 But Alexandra is about to discover that the real danger lies not in duels, but in her completely unexpected reaction to Lord Trenton's company.